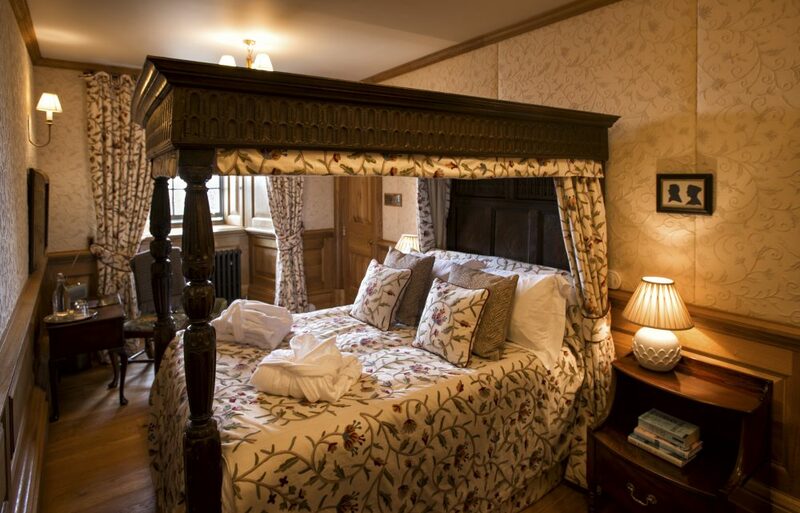 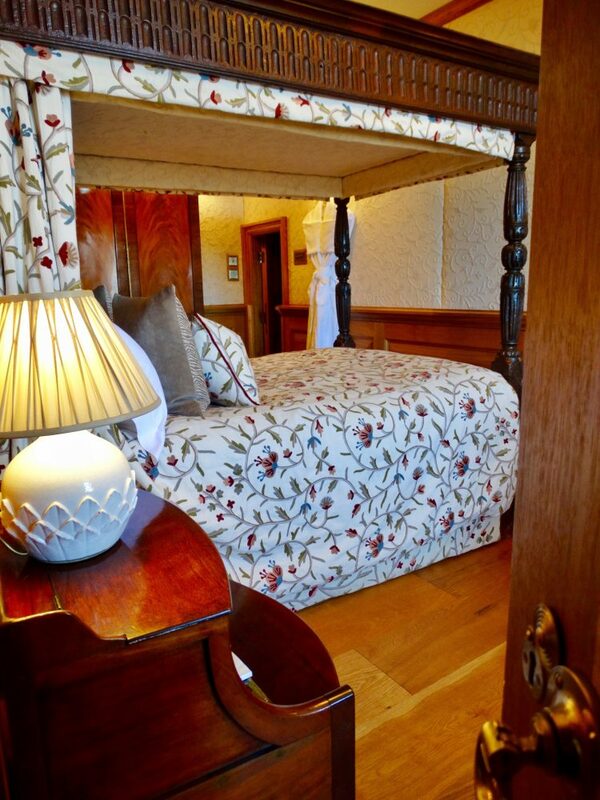 Nestled in the second floor of the Castle’s north range, the MacDougall suite’s hand-sewn crewel fabric lined walls host a beautiful four poster double bed and range of refined antique furniture. 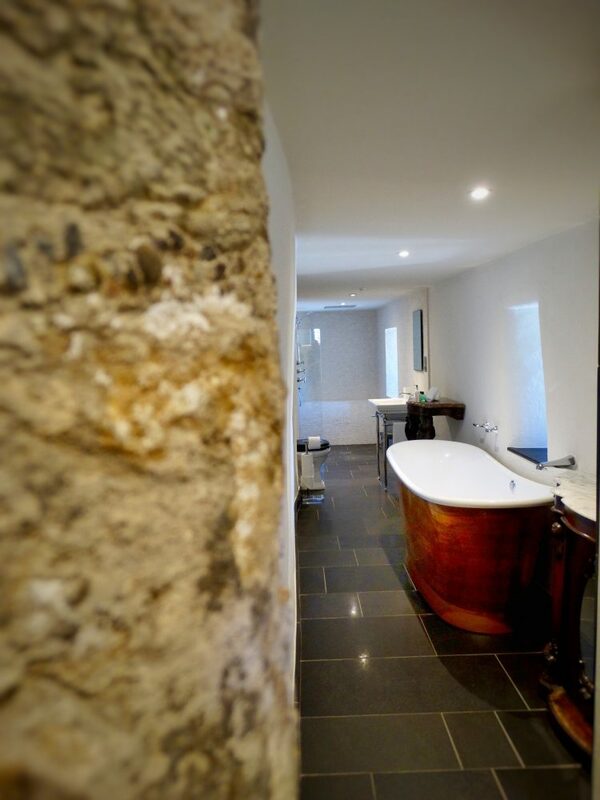 The most interesting feature of this suite however is definitely the en-suite bathroom. 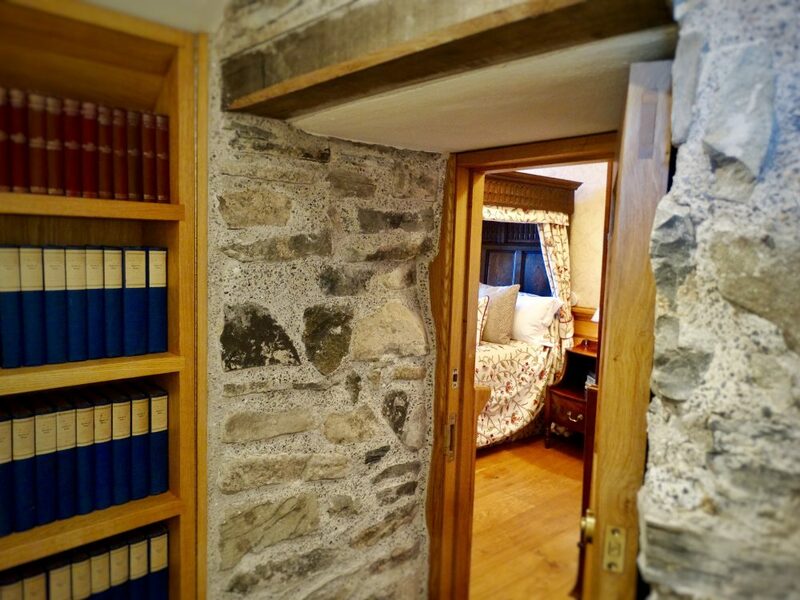 It was once part of a secret passageway hiding a tiny chapel, lost within the Castle walls for over 500 years. 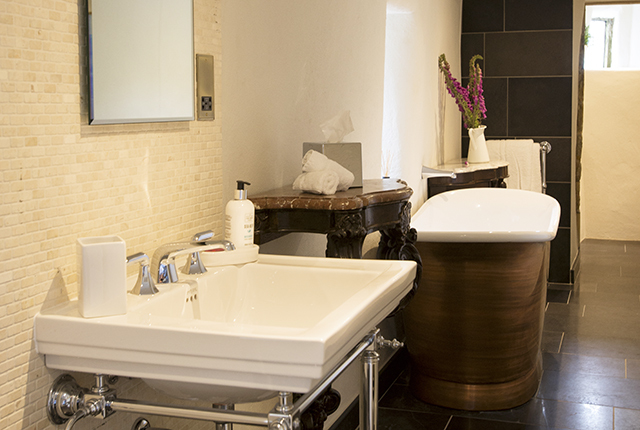 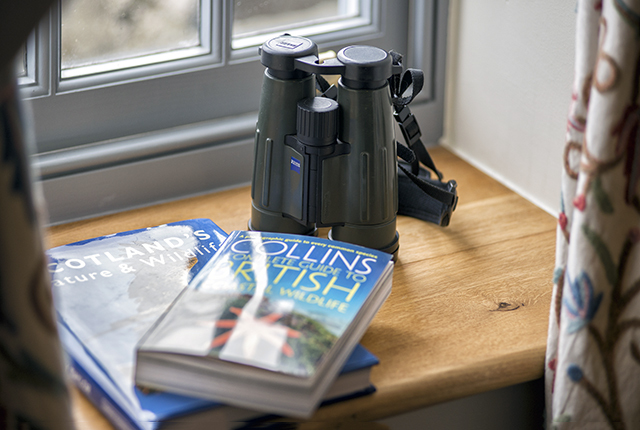 We’ve brought it up to date since then though – it now features a walk-in rainforest shower, underfloor heating and a opulent William Holland roll top copper bath that’s perfect for unwinding in after a day spent exploring.